When it comes to home remodeling projects, upgrades to the bathroom continue to dominate. With so many resources and options available to the average homeowner, it can be overwhelming to sort through the choices and find the ones that are right for you. The year isn’t quite over, but the 2016 design trends are already making their appearance in magazines, look books, and design websites. If you’re curious about what the New Year has in store for your bathroom décor, check out some of the hottest design trends that are right around the corner. 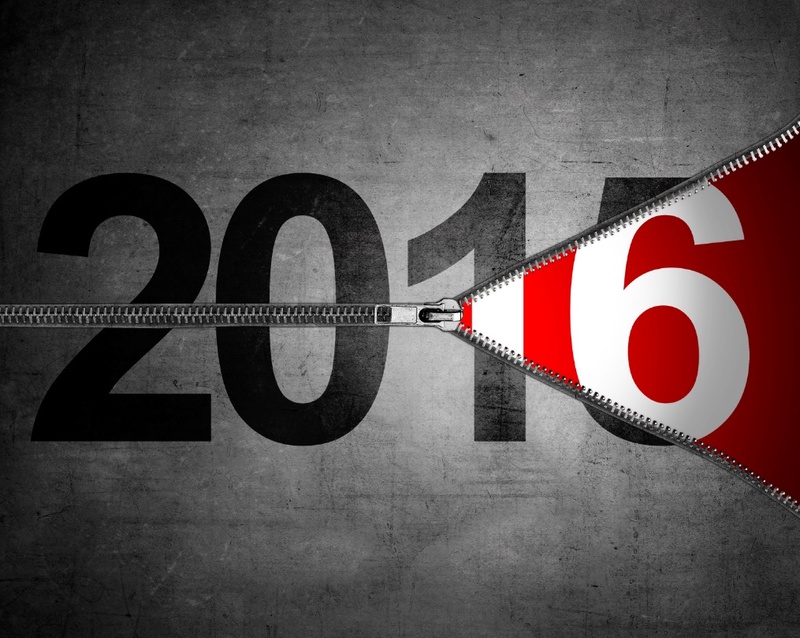 In 2016, metals are expected to come back with full force. Although a little bit of brass crept into the bathroom in 2015, the upcoming year is the perfect time for homeowners to fully embrace metal. Do you have your eye on a metal faucet? Buy it! Always wanted to switch out your cabinet knobs for ones with a metal finish? Go ahead! Along with brass, you’ll also find gold, silver, platinum, stainless steel, and brushed steel explode in popularity. Take a bold approach and install an oil-rubbed bronze sink, or take it easy and replace only a knob or two. The design choice is yours, but remember- metal is back, and in a really big way. Don’t let the name fool you- trough sinks are far more elegant than they sound. Some refer to them as “double sinks”, or an extra-long sink that’s big enough to serve both you and your significant other should you both be getting ready at the same time. In addition to being large enough for two people to use simultaneously, modern-day trough sinks are handy for those who wish to hand wash larger items, including wool blankets or king sized sheets. Trendsetters and early adopters were installing trough sinks as of late 2015, but the trend is expected to be welcomed by a more mainstream audience in the upcoming year. In the past, showers were designed for use by those standing in an upright position. Lately the trend of installing seats in the shower is picking up steam. Whether it’s due to the aging baby boomer population or the fact that most people shower in the morning while they’re half asleep, shower seats are as convenient as they are functional. If you’re installing a shower seat for the seniors in your household, don’t forget to install grab bars in the shower. Although grab bars can be installed just about anywhere, the shower is definitely one of the most popular places for them - especially since the bathroom is a common place for seniors to slip and fall. Eco-friendly bathrooms made an appearance in 2015, but you can take that concept a step further in 2016 by making your bathroom greener- literally. While you can feature a plant or two in a beautiful vase on the countertop of your bathroom vanity, some prefer to take a bolder approach. If you’re renovating your bathroom (or building your own home) think about adding a full green feature to the space in the form of green walls or indoor gardens. Both are natural ways to improve the air quality of your home. For some advice on which plants are perfect for the bathroom, check out The Best Plants for Your Bathroom. You’ve heard about Google’s self-driving cars and other advancements in technology, but did you know there’s new technology for your bathroom? If you love to sing in the shower, install a water-resistant music system. These Bluetooth enabled music players can be operated wirelessly, either from smartphones or other audio devices. Plus, there’s plenty of bathroom technology that will make your life easier. For example, Optum VorMax is a new flush system technology that’s being offered by American Standard- not only does it give a powerful flush to your toilet, but it scours and cleans the toilet bowl at the same time.